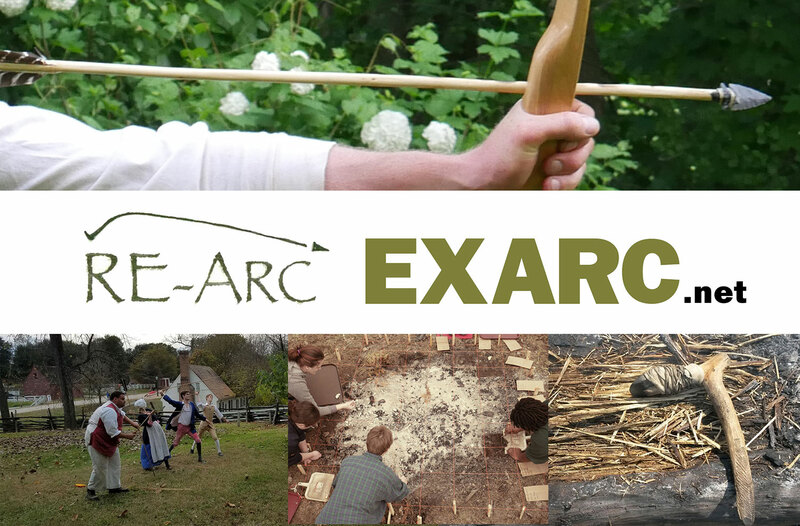 The Conference Reconstructive and Experimental Archaeology (REARC) takes place almost every year since 2010. The organization behind it, SEAPT, has no members but consists of a dedicated committee, making everything work each time. EXARC supports the organization with know-how and more. As we would like to cooperate for quite a while longer, we decided to put this on paper. EXARC hosts the REARC website, handles part of the registration, while REARC does everything necessary in the United States itself. EXARC also helps with PR for the conference and offers all non-EXARC members some material about EXARC. The memorandum was signed by REARC chair and EXARC Director. The more people join the REARC Conference, the better!